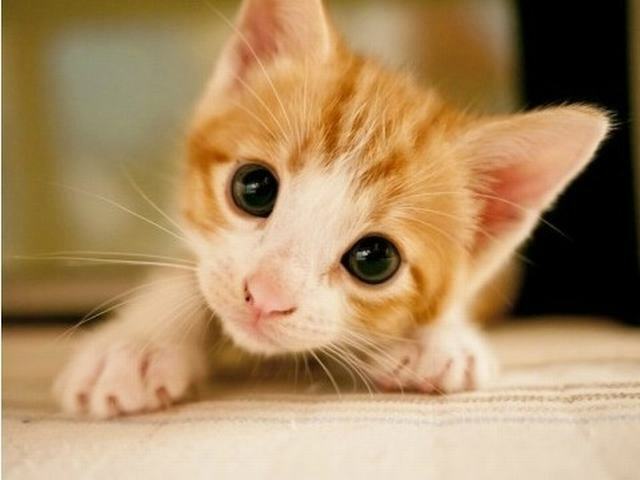 At Petbucket, like the rest of the Internet, we love cats - especially cute kittens. So if you are lucky enough to be adopting a little feline, you may be wondering about what belongings you'll need to get them for when they first arrive home. It can be extremely overwhelming and all too easy to end up going overboard, buying unnecessary items that your cat will never use, or won't be long-lasting into adulthood. The following items listed are what we think are some some great essentials to have ready for when your cat comes home. Not only are they essential for everyday care but also promote an easy and positive transition for your kitten into everyday life with their new family. 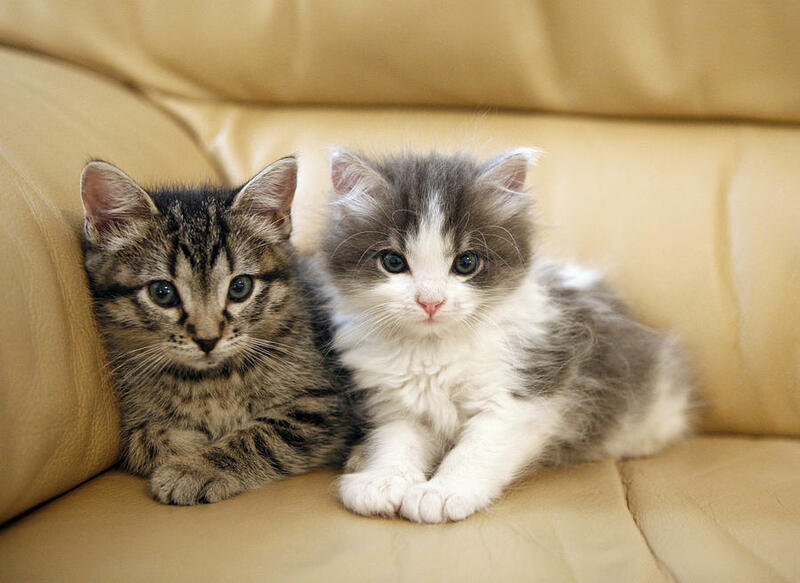 Kitten proof your home: for example, make sure electrical cables are away, doors to cupboards, washing machines and toilets are kept shut and that naked flames and chemicals are extinguished and kept out of reach. Check your garden and plants to make sure none of them are toxic for cats. Set up a designated, private room with all your cat's new belongings in there so they can settle in slowly. After a few days, you can slowly start allowing your cat more access around your home. If possible, continue to feed them the same food they had previously. If you can't or if later on you want to make changes, make sure you introduce new food slowly, to avoid any tummy upsets. In their private sanctuary, make sure your cat's food and water bowls and litter box are kept as far apart as possible. If your kitten has just come from their littermates and mom, you can make the adjustment easier by placing a ticking clock in their bed and/or give them a hot water bottle (not too hot) wrapped in a blanket. 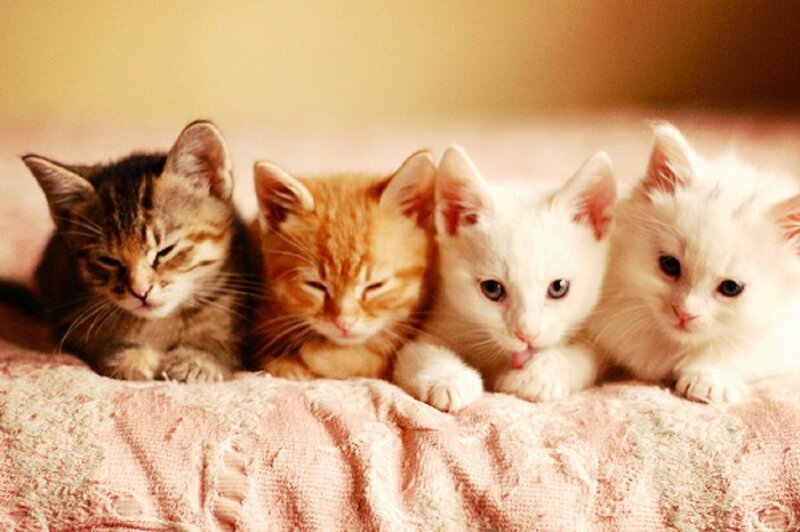 If you have other pets or children that you want to introduce your kitten to, make sure it's done slow and steady and at the pace of the animal. Omg!! So adorable!! I use to have like 8 kittens and these are even cuter..
Cat Collars And Name Tag is very important for every kittens and cat. Because every kitten and cat need an identification.